In this section the FEI would like to inform the equestrian community about important programmes of the International Olympic Committee (IOC). 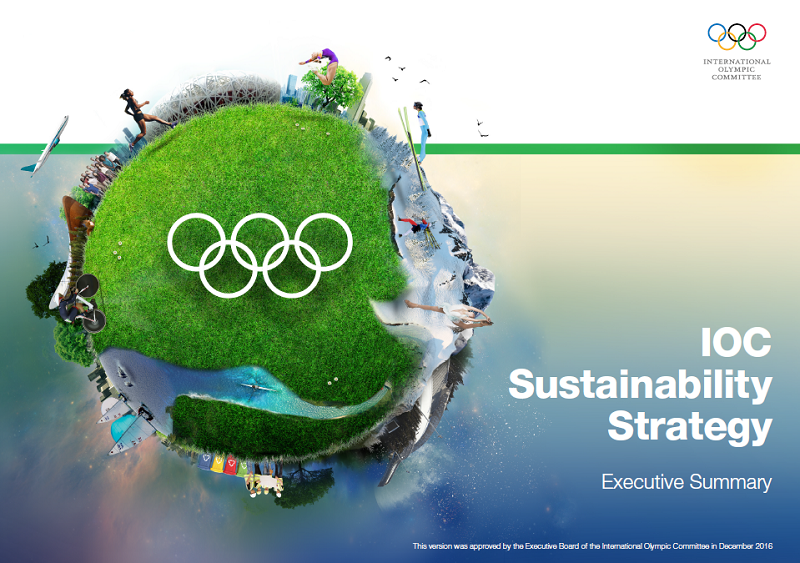 All this is material has the copyright of the IOC, but was kindly provided for use in FEI Campus. 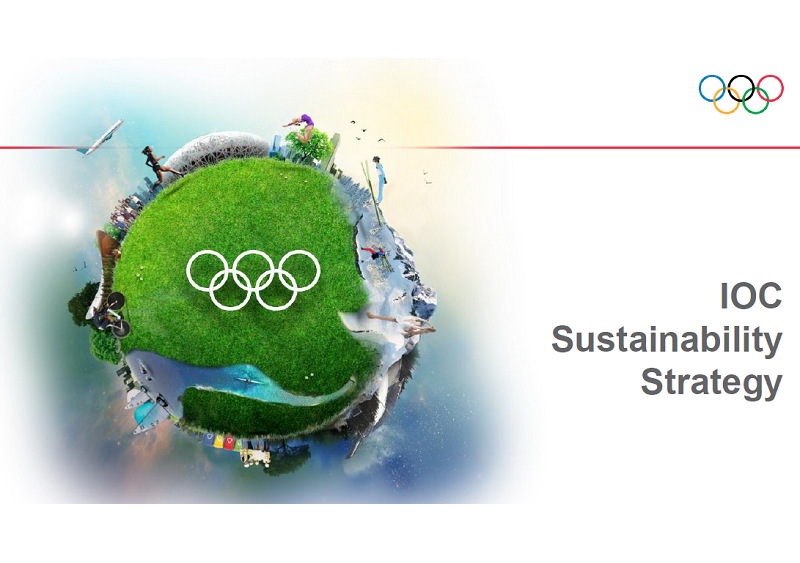 The IOC Sustainability Strategy supports our commitment to contribute to the United Nations 2030 Agenda for Sustainable Development. That is why it was pivotal for us when in September 2015 the United Nations (UN) General Assembly confirmed the important role that sport plays in supporting the UN 2030 Agenda for Sustainable Development and the 17 Sustainable Development Goals (SDGs). Physical activity and sport have significant benefits for health, well-being and youth development. Sport can be a fantastic tool for outcomes such as peace, holistic education and social development. Recognizing the unique potential of sport as an educational and communication tool, the Olympic Values Education Programme (OVEP) is a practical set of learning resources designed to inspire and allow young people to experience life values such as excellence, respect and friendship.